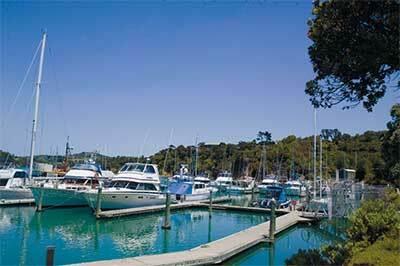 The lure of fresh fish in Tutukaka. 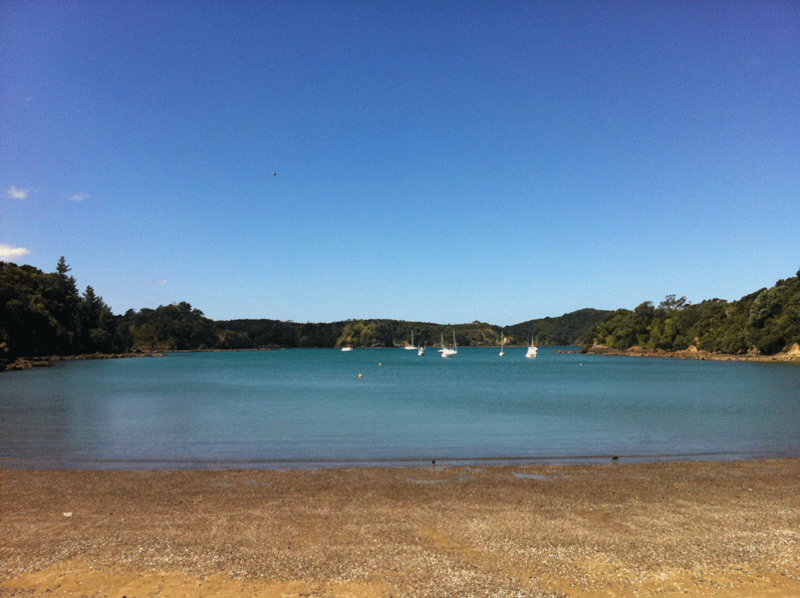 The Tutukaka Coast has always been on the list of places for me to visit, its location just two and a half hours north of Auckland, makes it the perfect destination for a day trip. 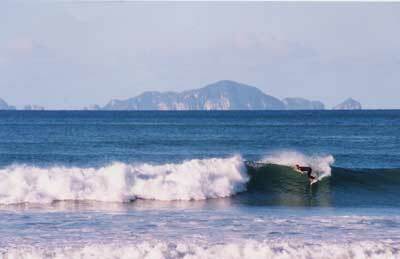 The scenery up this way is spectacular, the roads are great, and the beaches are in pristine condition. 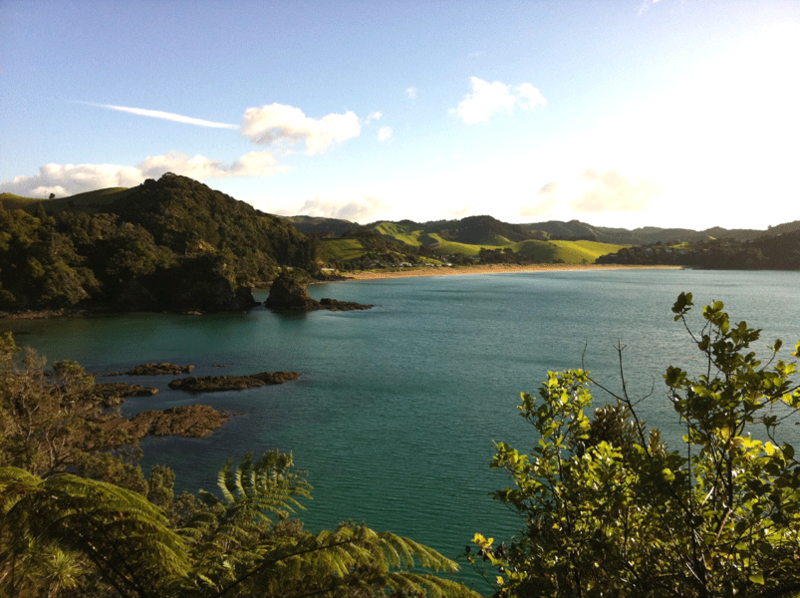 It’s no wonder National Geographic placed The Tutukaka Coast, Northland in the top three coastal destinations in the world. 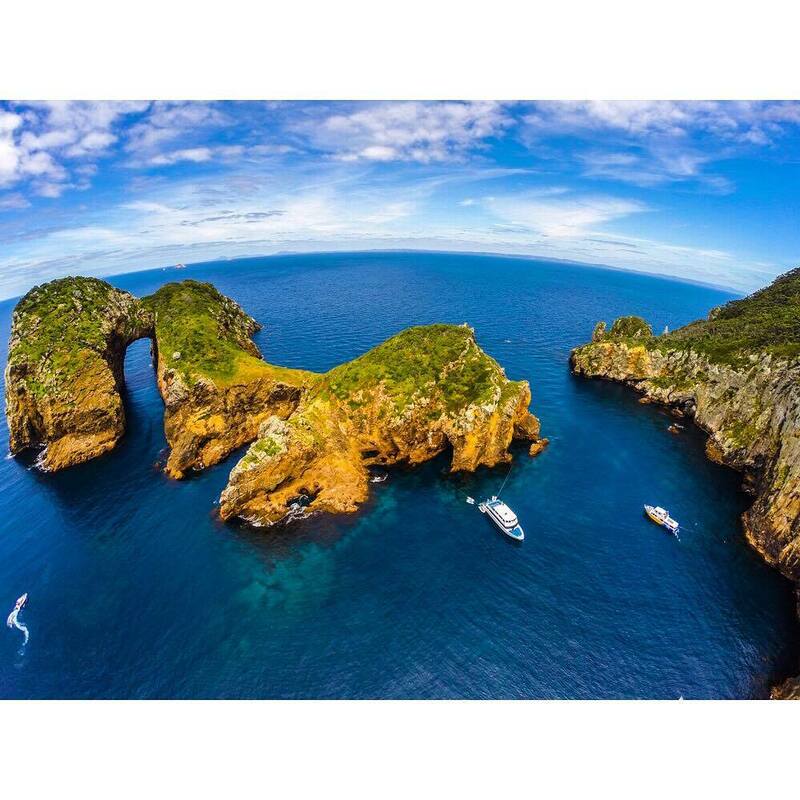 Tutukaka itself is a hub for adventurers from all over the world looking to sample the beauty of the Poor Knights Islands that lay just an hour’s boat trip away. 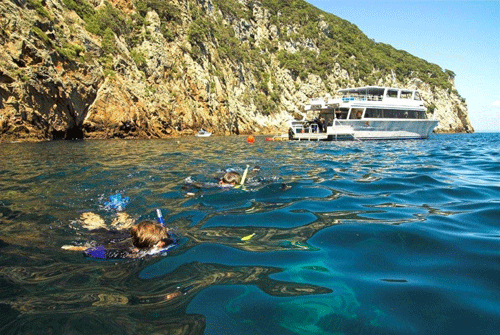 There the diving is world-class with great visibility and an abundance of sea life, it truly is the jewel in the crown of this area. My trip out here though wasn’t to get wet and become one with the environment, although, a passing shower did manage to slow progress on the bike to a law-abiding speed. 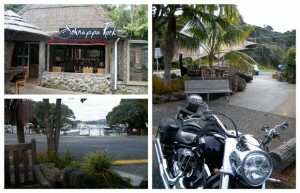 It was to visit the Schnappa Rock Cafe/Restaurant. The current owner, Nick Keene is a Northland boy and has his roots firmly planted in the area. Seizing the opportunity to purchase the cafe seven years ago was a natural progression using the culinary skills and hospitality industry experience gained while doing his Kiwi OE. Being part of a seaside community that is tourist based will always have its ups and downs, but being part of the community is what works here. As we sat down to lunch, a steady flow of locals were dropping in, grabbing a bite to eat or stopping by for their midday coffee fix. Nick knew them all by name and it was like a local hub. 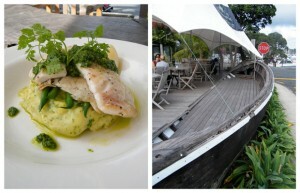 Nick has embraced the spirit of the area with the menu, and makes full use of the local fishery. 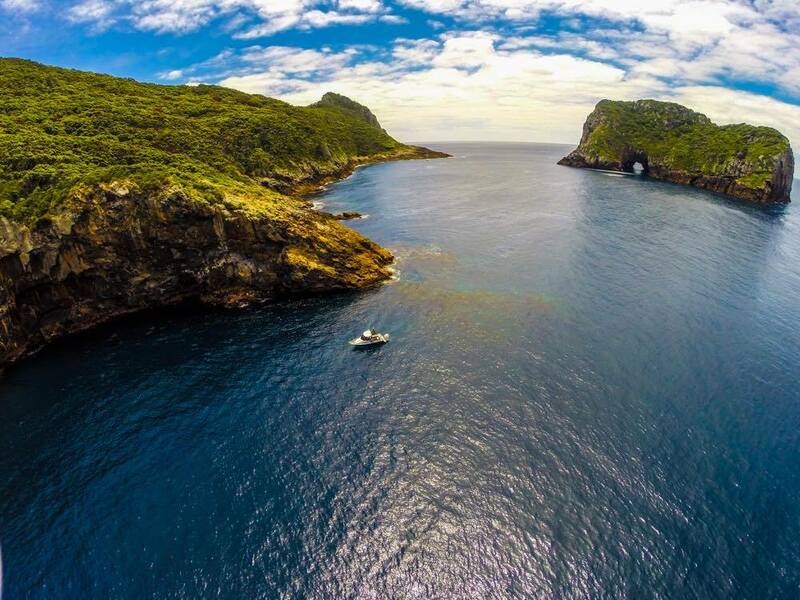 Schnappa Rock is proud to support the Forest and Bird Good Fish Guide with their fish being fresh and line caught, ensuring they play their part in a sustainable fishery. As Kiwis, we love our fish and you can really taste the difference when a fish that was swimming in the ocean only a few hours ago makes it to your plate. 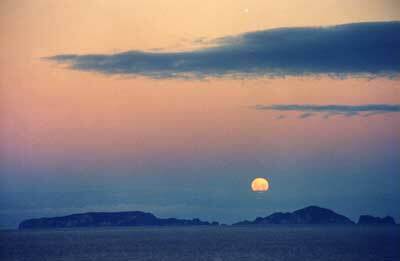 Schnappa Rock is open every day of the year, apart from Christmas Day and the staff’s big day out. A full breakfast, lunch and dinner menu is always available, so it doesn’t matter what time you arrive there is always going to be something to tempt your taste buds.The prices are very reasonable and if your looking for a great place to visit, Schnappa Rock ticks all the boxes. Like all good eateries, they are making full use of the social media revolution and you can keep up with what’s happening on the book of faces. If you are like me and have never been up this way…… be prepared to be impressed. 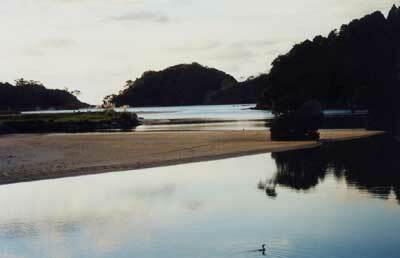 As the name suggests Tutukaka and the Schnappa ROCKS! Best Community Event of the Year 2017 …. ?